This week Peter interviews Mitch Joel, president of Twist Image, a digital marketing agency and creator of Six Pixels of Separation book, blog and podcast and Pam’s Research Report of the Week focuses on keeping star employees. Leadership Development Carnival, Twitter lists and Podsafe music by David Usher, too. 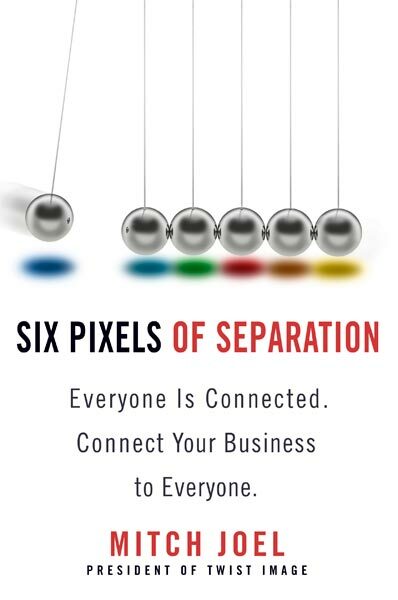 Tagged with leadership podcast, Mitch Joel, Mitch Joel podcast, Six Pixels of Separation, social media.